Curious regarding the 21 most expensive Cartier watches in the world? 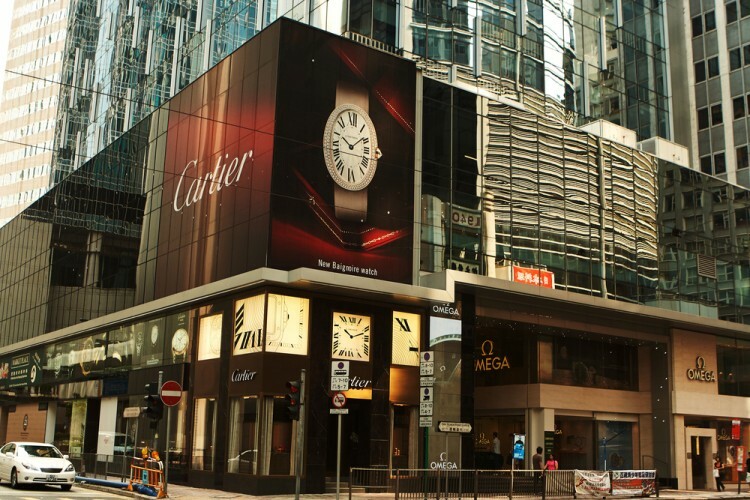 Cartier is one of the most famous jewelry brands in the world, having been founded by Louis-Francois Carter in 1847. It is one of the rare famous watch companies not located in Switzerland, which is known as the home of the classiest watch makers. In fact, the company’s headquarters are located in Paris, France and the company managed to remain within the family for well over a century. Cartier has gained international fame for its extravagant jewelry and watches, the most famous of which include a Panthere brooch which was made especially for Walla Simpson, the first ever practical wristwatch which Cartier created in 1904 and a diamond necklace for the Maharaja of Patiala, Bhupinder Singh. Over time Cartier brand has become a synonym for luxury, and even the cheapest watch on our list is worth more than $150,000. Few companies can rival its premium collection, such as the 17 most expensive Hublot watches. 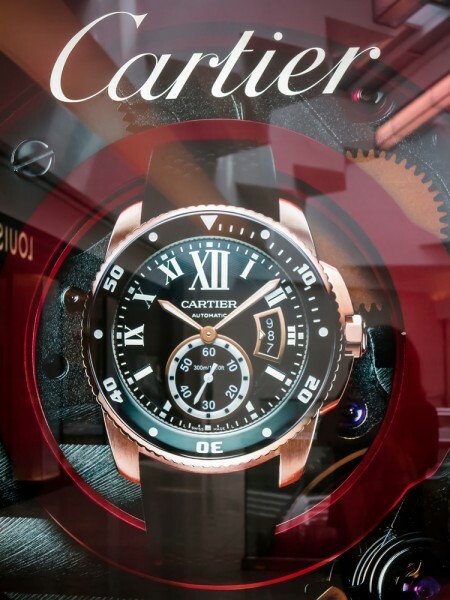 In order to determine the 21 most expensive Cartier watches in the world, we tracked down all related auctions that took place in esteemed auction houses such as Sotheby’s and Christies as well as various news websites reporting the sale of an expensive Cartier watch. The Roman numerals of the watch are made out of gold while the hands of the clock set in diamonds. The case is made from crystal decorated with diamonds which are rose cut. Of course, the crystal base of the watch has been mounted in gold and platinum as well. The watch was sold at an auction by Christies, the details of which can be found here. This lady’s watch is not only incredibly rare but is made out of 18K gold as well. The watch was created in 2009 by Cartier and is in the shape of an eagle. The eyes of the eagle are made of emerald while the buckle of the watch is made of gold and set with diamonds. It was sold at a Christies auction and more information can be found here.